We are thrilled that you are interested in volunteering in the ministry of Atlantic Shores Baptist Church. We love our volunteers and value them deeply. We also wish for you to have a healthy and fulfilling experience as you serve the Lord according to your divine design. To ensure the best experience for both you and the church, we developed a placement process. 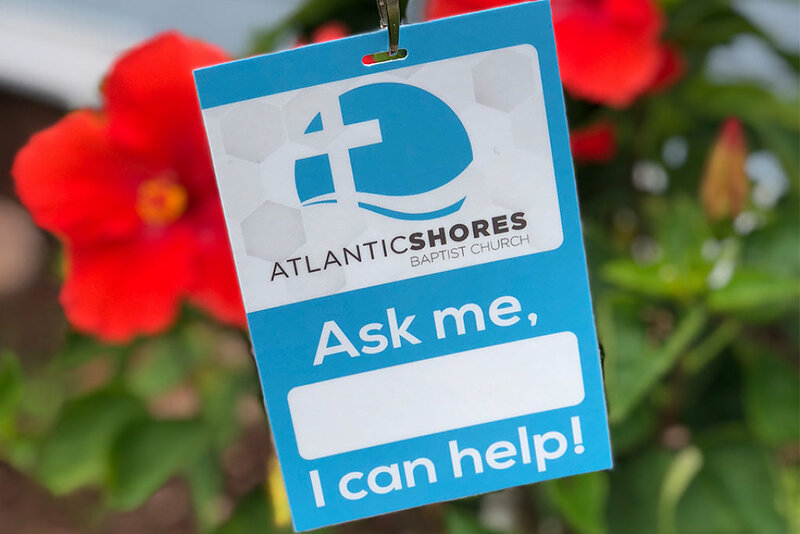 The first step in getting placed in volunteer service at Atlantic Shores is to register for one of our Discovery Experiences called Discover Your Divine Design 401. This one-hour experience happens on the fourth Sunday of every month. Next, schedule a pastoral consultation through Placement Services. After that, enjoy serving! We look forward to you making an eternal difference by joining one of our volunteer teams at Atlantic Shores.